Global Automotive Rear Spoiler Market Growth 2019-2024 | Market Research Reports® Inc. Global Automotive Rear Spoiler Market Growth 2019-2024 report is published on April 12, 2019 and has 161 pages in it. 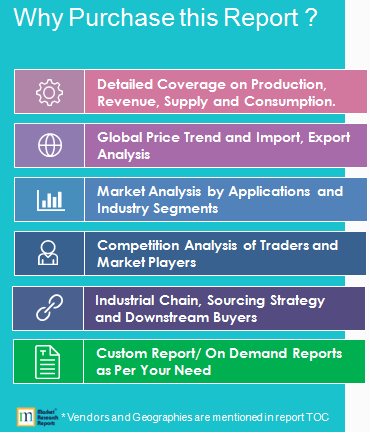 This market research report provides information about Components, Automotive industry. It covers Global regional market data and forecasts. It is priced starting at USD 3,660.00 for Single User License (PDF) which allows one person to use this report. Automotive Rear Spoiler is a aerodynamic device that ‘spoil’ unfavorable air movement around the vehicle when in motion. The goal of many spoilers used in vehicles is to reduce drag and increase fuel efficiency. Drivers experience enhanced braking time through this function.